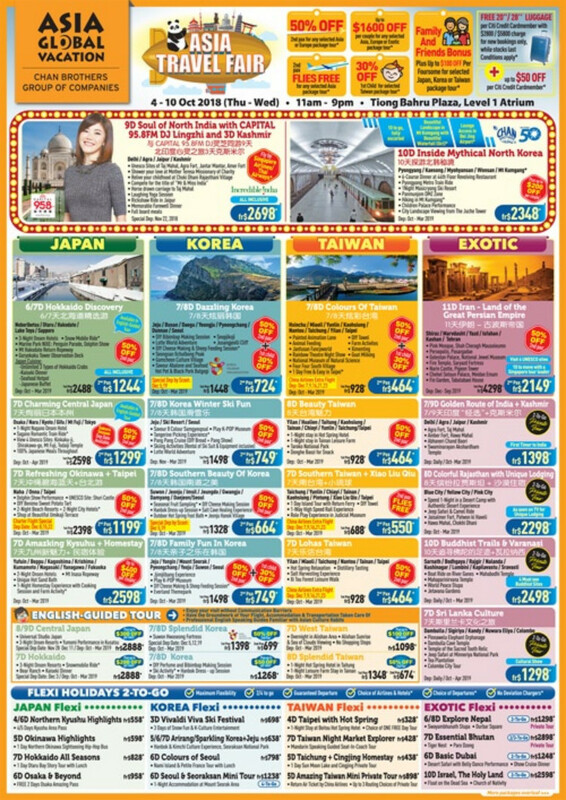 Get Exclusive Deals At Our Asia Travel Fair! 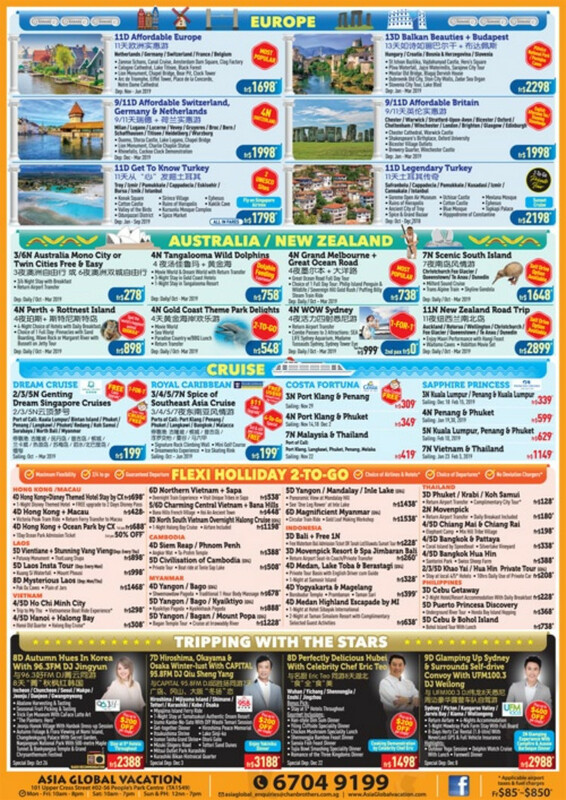 Are you planning a holiday soon? 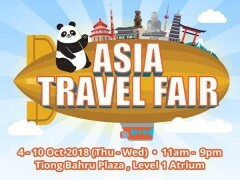 Head down to Asia Travel Fair from 4th to 10th October (Thu - Wed) at Tiong Bahru Plaza, level 1 Atrium to make your booking.